Xiaomi Mi 6 price and specs are out. Lately, Xiaomi has been pretty busy with the launch of its Surge S1 processor, and Mi 5C and Redmi 4X smartphones. Still, the company is in the headlines for the launch of its upcoming flagship phone - Mi 6. Now, it appears like we have a date for the Mi 6 launch from an undisclosed source. The source has revealed that the Xiaomi flagship could be released on April 16 and will be the first Chinese phone to sport the latest Snapdragon 835 SoC. Besides the presence of the Snapdragon 835 processor, the Xiaomi will not under-clock the SoC, which is great news. The Xiaomi fans are well aware of the fact that the company releases one flagship variant featuring an under-clocked processor. 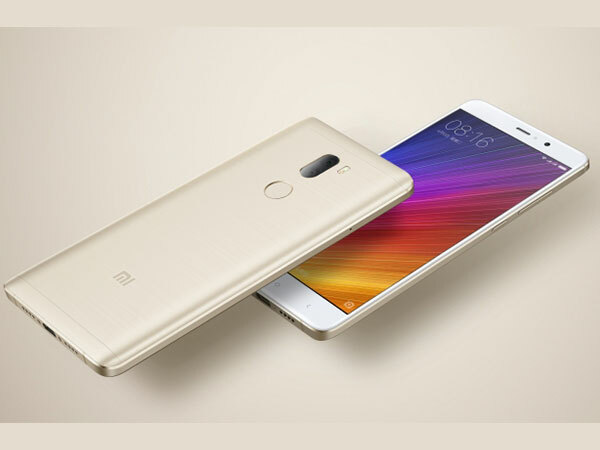 So, this is definitely great news for the Mi fans. The Xiaomi Mi 6 is also claimed to flaunt a 5.2-inch LCD display with 2.5D glass as well as a ceramic body. The camera will be pretty similar to the one we recently saw on the Sony Xperia XZ premium. Interestingly, apart from the launch date and key specs, we also have details about the pricing of the upcoming Mi 6. The smartphone is said to be priced starting 1999 yuan (approx. Rs. 19,000) and go up to 2500 yuan (approx. Rs. 25,000) for the ceramic body variant. The latter is likely to arrive with 6GB RAM and 128GB storage capacity, while the regular one might arrive in two options - 4GB RAM and 32GB storage, and 4GB RAM and 64GB storage.